Five items that will help you fend off the next heat wave — even with no air conditioning. Trying to keep cool can feel like a losing battle as Seattle’s temperatures rise and air conditioners remain a rare find. But with the right products, you can keep Mother Nature and her sweltering weather in check. So fire up the fans and invest in a few other household items to help you cool down at home during the hottest days of the year. West Elm Harmony Sheet Set ($79–$119). 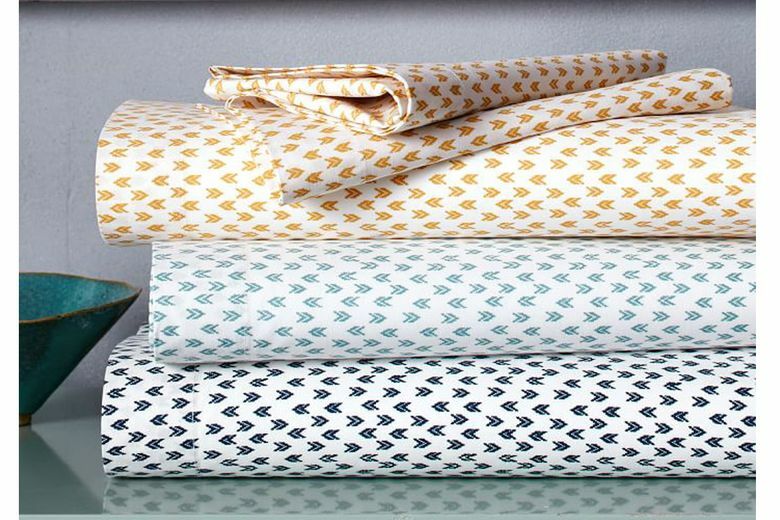 Get better sleep with these cool organic-cotton sheets in a fun, cheerful print. Not only will the breathable fabric prevent perspiration, the light color will reflect, rather than absorb, daylight. Comfort Revolution Hydraluxe Gel Cooling Dual-Sided Memory Foam Pillow ($180 at macys.com). 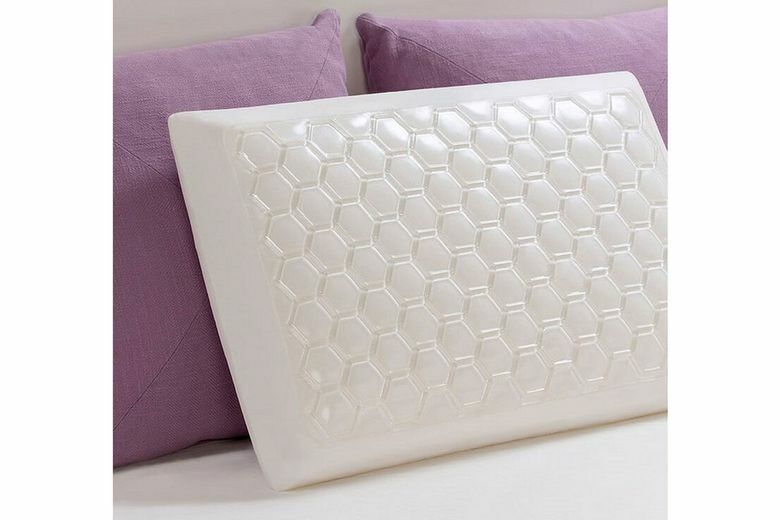 This memory-foam pillow with cooling gel transfers heat away from your face to help you regulate your temperature and get a good night’s sleep. 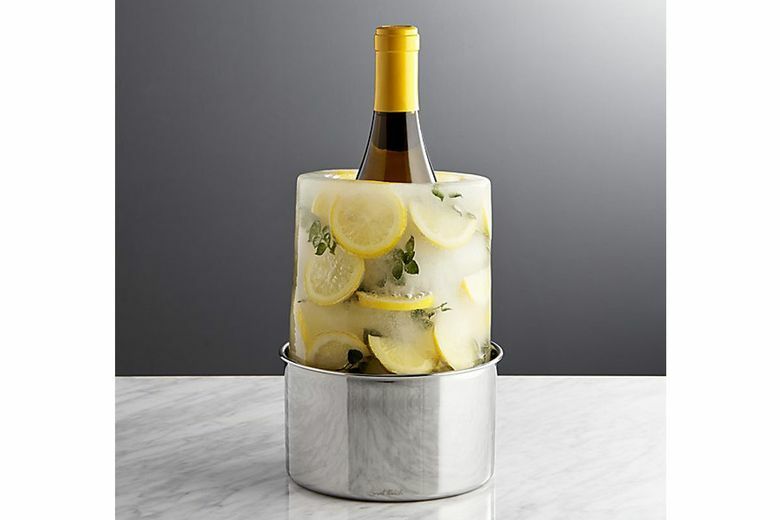 Crate & Barrel Ice Mold/Wine Bottle Chiller ($40). Chill out in more ways than one with this clever bottle chiller that creates an ice ring that lasts for up to six hours and doubles as a beautiful centerpiece. For added style, incorporate berries or flowers into the mold before freezing. Gen7Pets Cool-Air Pet Cot ($53–$60 for medium size at target.com). Keep pets cool inside or outdoors with a mesh cot that allows for better air circulation. 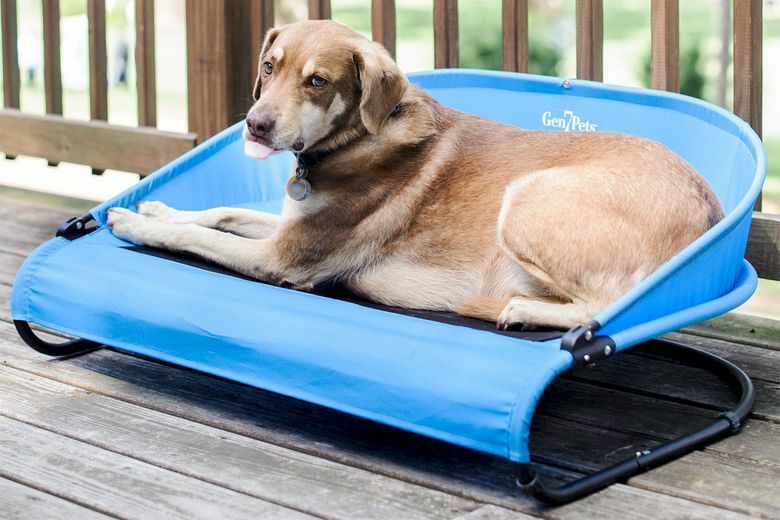 This comfortable support option for your furry friend is lightweight enough to take anywhere. 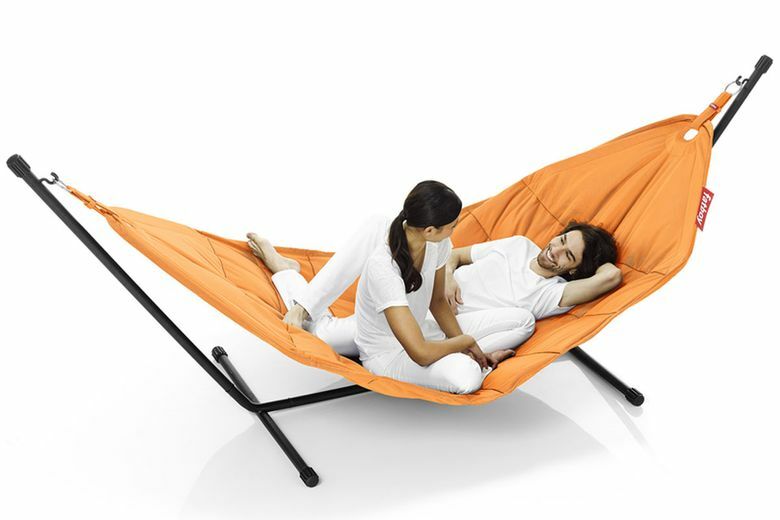 Fatboy Headdemock Hammock ($499 at Click! Design That Fits, West Seattle, and shop.fatboyusa.com). With an included frame and pillowlike cushioning throughout, you can nap alfresco wherever the breeze is blowing in this luxe hammock. It fits two people, is available in 17 colors and it all packs into two bags for easy toting.